Updates for the New Year! 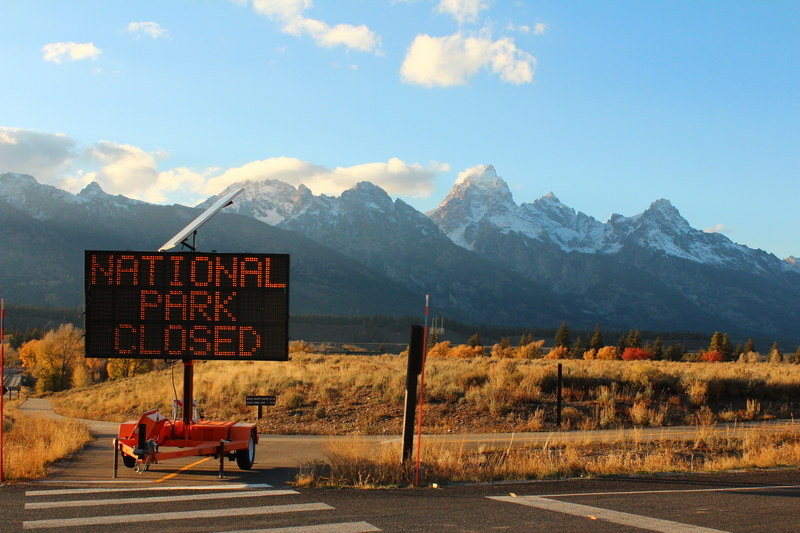 Road blocked at Grand Teton National Park during the government shutdown. Photo by Gemina Garland-Lewis. Shutdown aside, I got to spend time with friends in Cleveland and Jackson Hole, at my home farm in southwestern Wisconsin, say goodbye to my grandmother and welcome her two-day old great-granddaughter into the family in Minnesota, spend a very stormy night in the Motel 6 in Hot Springs, SD (and for only $39 – who knew such prices still existed in the U.S.?? ), visit the world’s only corn palace, and indeed break in the new tent at the poorly named Massacre State Park in Idaho. 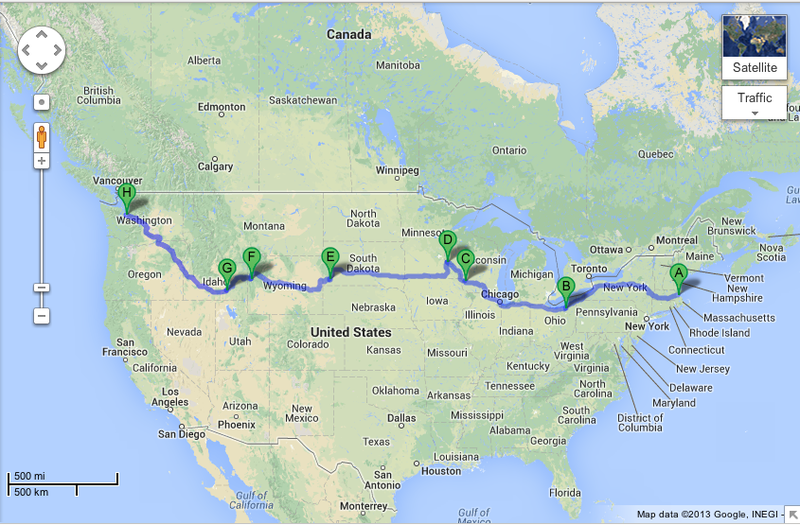 Idaho was my last night on the road before making it to Seattle. Even though I woke to a wet tent, the smell of sagebrush country after the night’s rains left me knowing I would miss the road dearly – even if I was excited to start a more settled life in Seattle. I would miss the autumn colors I left in New England, the sunset storm clouds I outran in South Dakota, the early snow on the mountain passes in Wyoming that my car somehow survived, the late afternoon light hitting the orange rocks in the Wind Rivers, and that intangible feeling of freedom that comes when one is driving the all-American road trip heading out west. 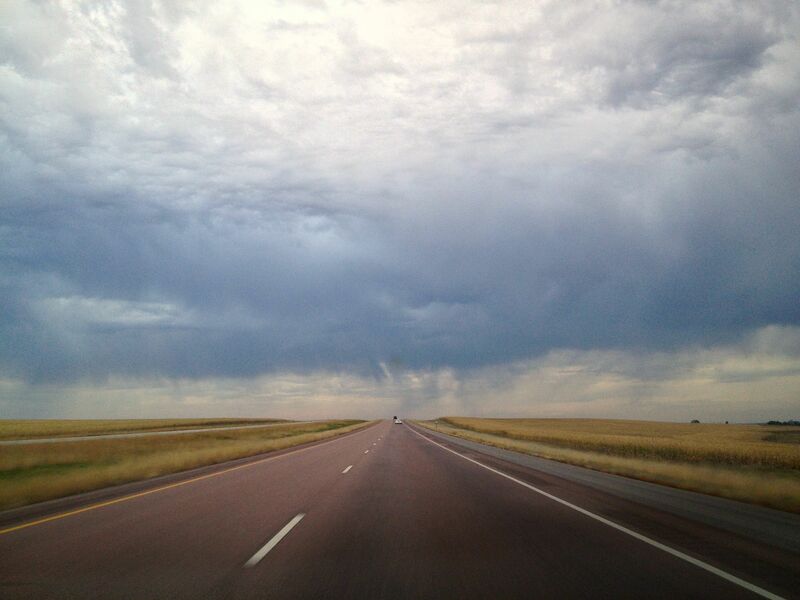 Somewhere, South Dakota. The smell of sunset thunderstorms keeps me pushing through to find covered lodging for the night. Photo by Gemina Garland-Lewis. Last week I received a number of copies of the winter issue of Tufts Veterinary Magazine, who featured the above spread of my images and an article I wrote about my National Geographic Young Explorer Grant on Azorean ex-whalers. 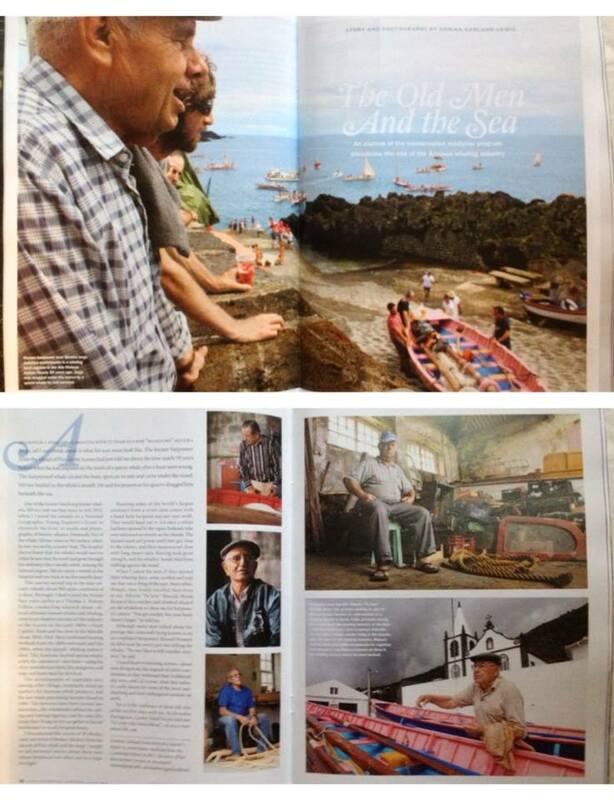 It’s been great to see these images in print finally and to be able to keep sharing the stories of these men. Following the heels of my last post on the short film made with footage I shot this summer in Tanzania for Putney Student Travel – Putney has now released a longer promotional video on their programs in general. It gives a great sense of what a wonderful organization they are (and there’s a few more scenes from Tanzania mixed in!). I’ll leave you with the ABCs of my road journey!